It’s Ireland’s most northerly point and it’s spectacular. 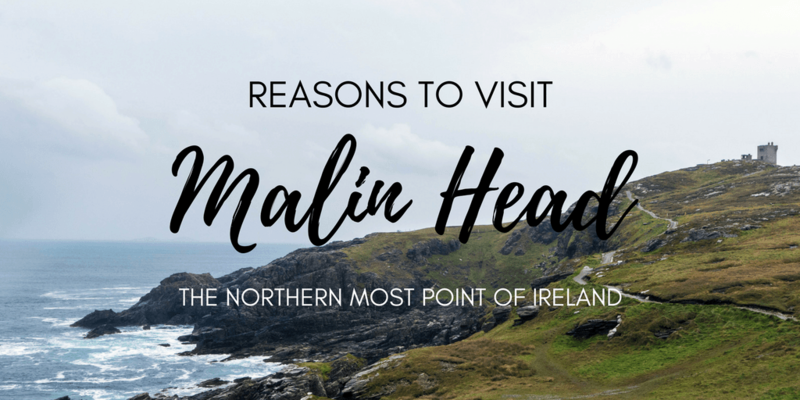 You might not have heard of Malin Head. When you think about beautiful coastal areas in Ireland, I’m sure that a few spots come to mind: the Cliffs of Moher, Giant’s Causeway, the Ring of Kerry, and the Dingle Peninsula. However, on the Wild Atlantic Way in County Donegal, you’ll discover the equally magical Malin Head. 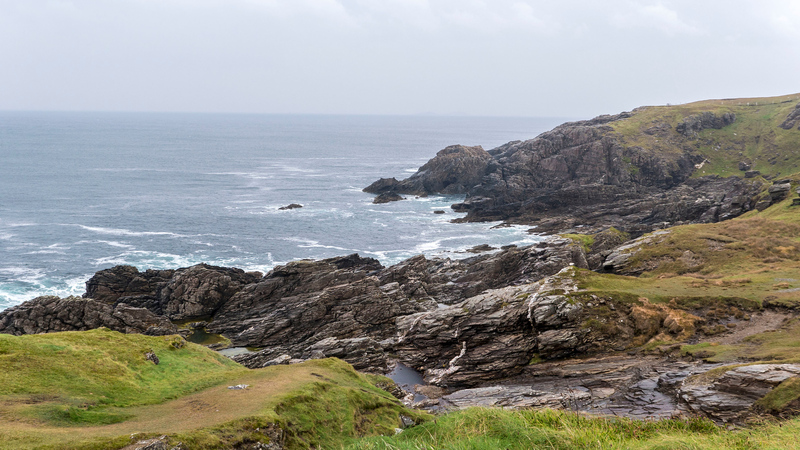 More than just a pretty face, there are numerous reasons to add Malin Head to your Irish road trip itinerary. I visited Malin Head between my journey around Northern Ireland (after staying overnight in Derry) en route to Donegal. Even though it was a rainy day, I didn’t let the weather deter my adventures. After all, it’s Ireland and I was bound to encounter a few rainy days at least! Here are some wonderful reasons to travel off the main highway to Malin Head in the north. 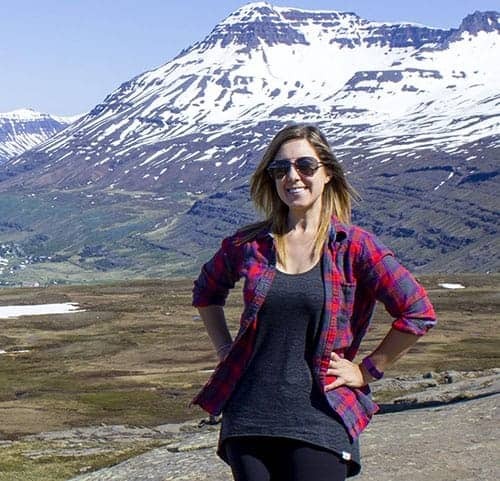 Have you ever been to an extreme point of a country – the northernmost, southernmost, etc? Tell me about it! It might seem trivial to visit Malin Head for this reason, but there’s something cool about standing at the most northerly point of a country. The most northern tip of headland is called Banba’s Crown, and you’ll find a weather station there. It is one of 22 weather stations in the British Isles that comprise the BBC Shipping Forecast. It’s worth noting that there is another small island that’s technically farther north than here, but this is as far north as you can go on the mainland. 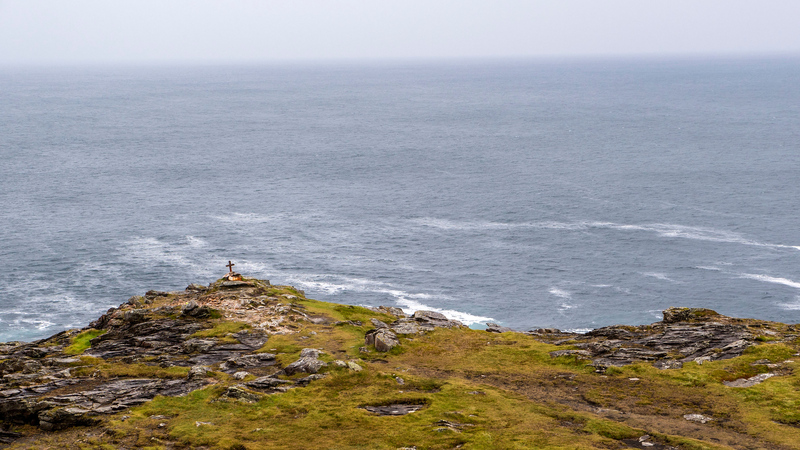 If you’re thinking about embarking on a sizable adventure, consider hiking or cycling from Malin to Mizen. 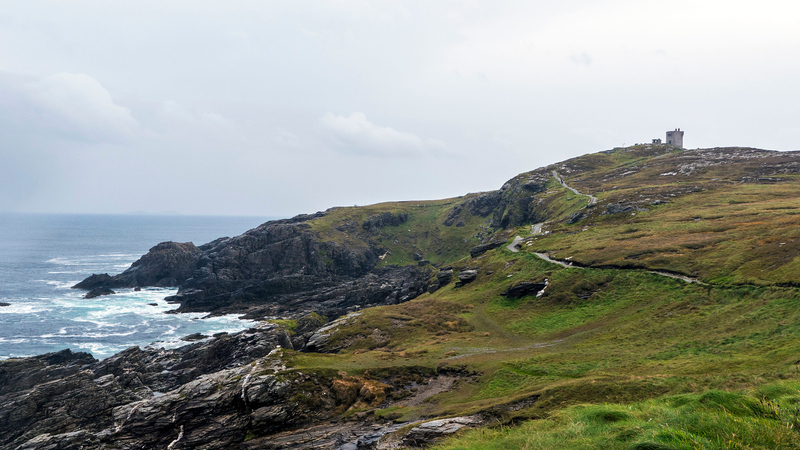 Malin is the northernmost point and Mizen Head, in county Cork, is the southernmost point in Ireland. I visited Mizen Head, too, except I travelled there by car. Typically, the journey takes about 5-6 days to cycle and about 15 days to walk. 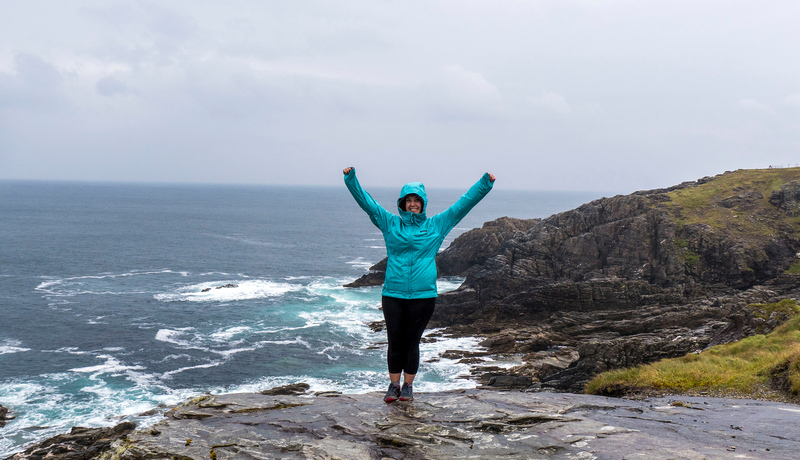 While I didn’t hike the entire path while I was there (due to time and weather constraints) you’ll want to hike around Malin Head as much as possible. From the car park, hike the paved path alongside rugged cliffs and the perilous ocean. You’ll discover some of Ireland’s oldest rocks, sculpted over time by the raging waters. Soon after walking down the path, you’ll encounter a 30 metre chasm known as Hell’s Hole. It’s an extraordinary subterranean cave, although I merely observed it from above while the sideways rain pelted against my face. There is a small cross nearby that memorializes a French tourist who fell into the sea. The entire loop is a little under 5km and you’ll end up back at the parking lot. The Inishowen Peninsula is one of the best places in Ireland to see the northern lights. The area surrounding Malin Head is a dark sky reserve, meaning that you’ll be able to view the northern lights at their most vivid. While there’s no guarantee that the aurora will pulsate across the sky while you’re visiting, you can check out the aurora forecasts at SpaceWeather.com before heading out. The best time of year to view this natural phenomenon is in winter or spring. I didn’t travel here during the evening and didn’t see the northern lights, although I have seen them in my life before. They’re absolutely spectacular, and remains one of the coolest things I’ve ever seen. 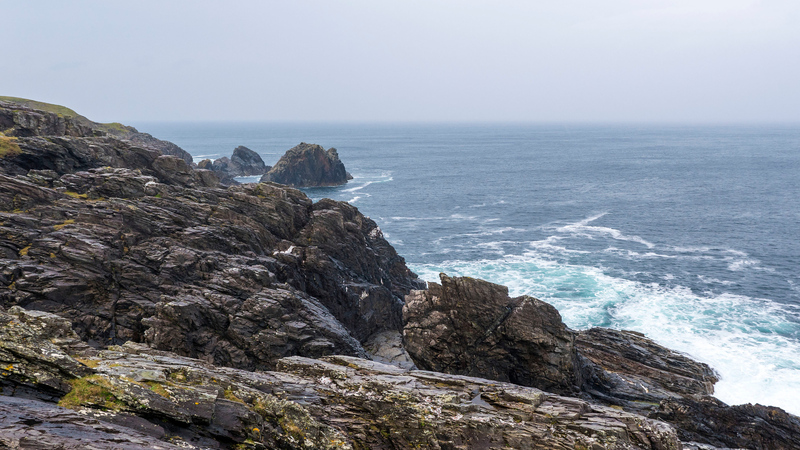 For fans of the Star Wars franchise, parts of Star Wars Episode VIII were filmed at Malin Head. The entire village got caught up in Star Wars fever. One pub owner painted a mural of Yoda on the side of his establishment. Another local coffee shop includes Star Wars references in its advertising. In one restaurant, they had a storm trooper helmet proudly displayed at the bar. In my opinion, the most important reason to visit Malin Head is for its stunning landscapes. You’ll witness lush hills, craggy cliffs, and crashing waves. Everywhere you look is so incredibly green or blue. It’s a very peaceful and quiet place to be alone with your thoughts. You might come across a variety of birds, including Eider ducks, gannets, doves, and other kinds of seabirds. Grey seals live on nearby rocky islets, although you might not be able to spot them from the coastline. 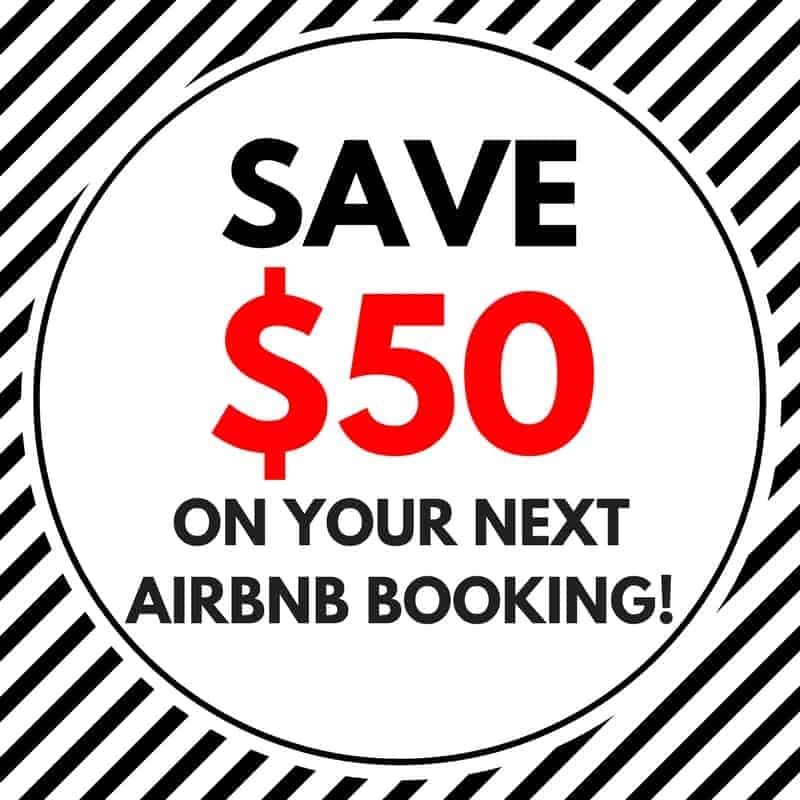 If you’re renting a car and driving all over Ireland like I did, why not make your way up to Malin Head? While tour buses can take you all over Ireland easily, I prefer to drive all over the country. That way, I can explore everywhere I’d like to go on my own terms. I can stay at certain spots for as long as I’d like and get to travel places that aren’t frequented by the tour buses. I didn’t see any group tours or tour buses at Malin Head. It didn’t seem like a really touristy spot, although a few visitors braved the rain to wander around while we did. Be sure to check out Malin Head on your Irish road trip. 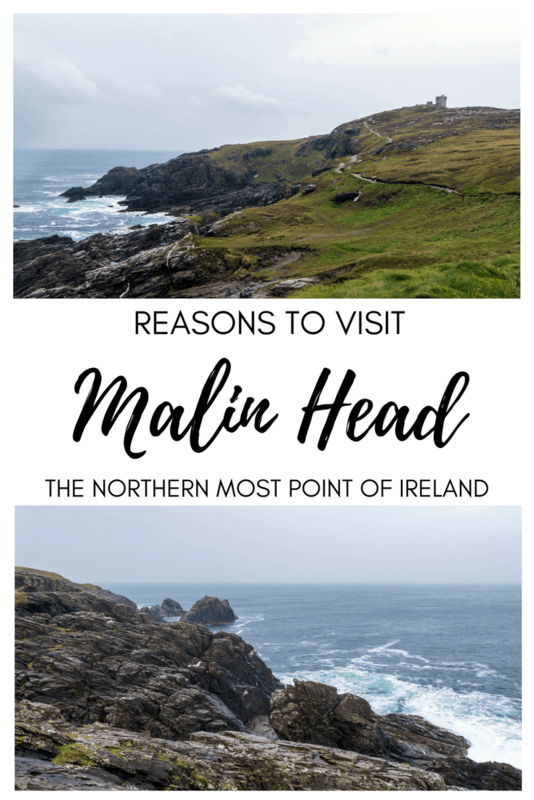 We left Derry and Northern Ireland to drive around county Donegal for the day, and Malin Head was one of our stops on the way. 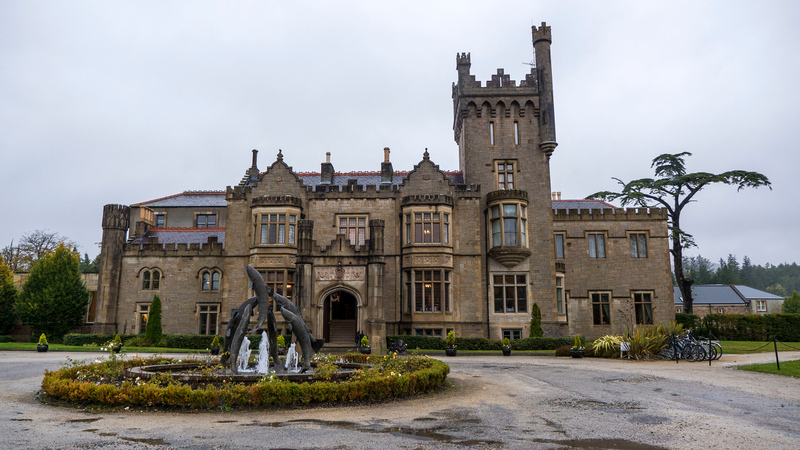 If you’re checking out county Donegal or northwest Ireland, I highly recommend staying at Solis Lough Eske Castle. First of all, you’ll be sleeping in an actual castle – how cool is that? It’s a dreamy, historic castle situated on the most gorgeous property. Perhaps you’d like to wander around the lake or pamper yourself at the spa? 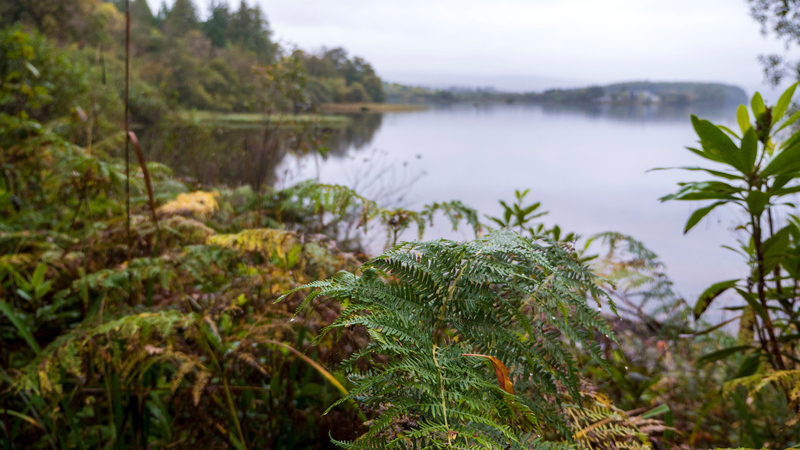 Check out the reviews by other travellers or book your stay at Lough Eske Castle. Interested in more photos of Malin Head and Donegal? Check out my entire travel photo album. You can also purchase prints, canvas photos, housewares, smartphone cases, and more…all created using our photos! Nice! Staying in that castle would have been ultimate! Did you know there were Star Wars filming spots before you traveled there? I’d love to see Malin Head just for that reason alone. Whoa, I had no idea you could see the Northern Lights from Ireland! That plus Star Wars would be enough to get me there. And the hiking sounds fun too. Thanks for the tips! I have been to the “end of the world” in Ushuaia, Argentina which is the southernmost tip of South America. Amazing and very different from Malin Head, Ireland. Your shots are absolutely gorgeous and the natural beauty is outstanding. I think it’s time for me to go north!! Staying in castle is totally appropriate for the scenery here! It looks so wild and rugged – absolutely beautiful :) I would love to do a road trip up there, it certainly made for amazing photographs! I love traveling around by car, too. Road trips are the ultimate freedom because you can stop and go whenever you please. Malin Head looks gorgeous and I love that the area is a dark sky reserve. The northern lights would be beautiful to see but even just the stars on a clear night would be amazing. You can see the northern lights at the Inishowen Peninsula? Sign me up! I’ve been living in Canada for almost 9 years and still haven’t seen it yet. If I’m in Ireland, I’ll keep that in mind, maybe I’ll have a better luck there. I knew about Cork but had not heard about the northernmost point of Ireland. Ireland is such a beautiful country, and love how the place looks despite being wet! I loved how you went around on a road trip. I love to travel the same way, either rent a bike or a cab to go at my pace and just how flexible it is to travel! Glad that it is not yet such a touristy place. Would love to visit Malin head someday! Nice! I’ve actually not heard of Malin Head, even though I’ve done a circumnavigation of Ireland and Northern Ireland. What a cool spot though! 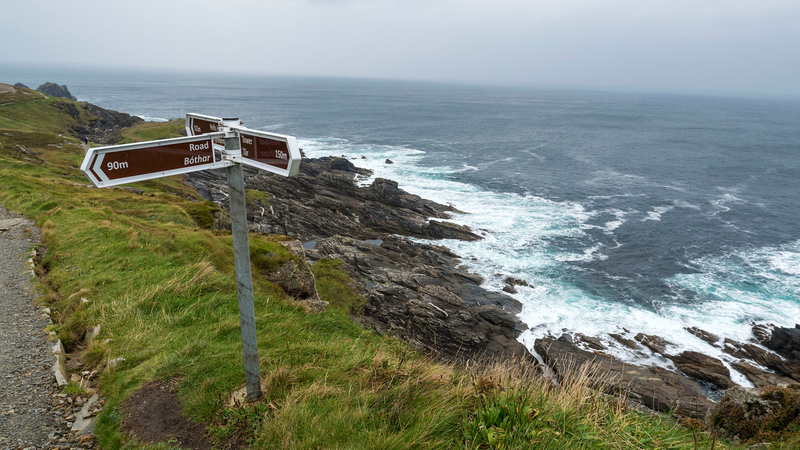 Hiking or cycling from Malin to Mizen really does sound like it would be an incredible adventure, and you would see so much of the landscape that way. I might add this to my adventure bucketlist! Beautiful! Ireland is extremely stunning. I would love to visit it especially for the landscapes and the castles. I’m not sure about the food, though. Did you discover some authentic cuisines? my 3 times great grandfather came from here and I would love to one day go there to see it for myself. On my bucket list.